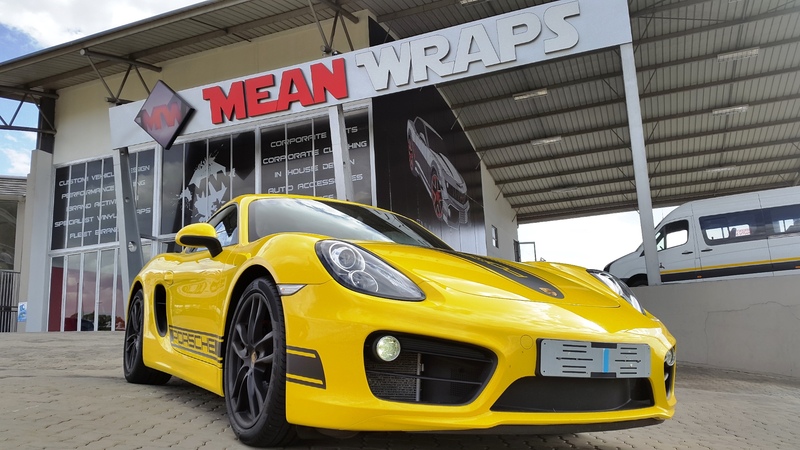 Mean Wraps™ Branded Vehicles have no limits, just about any Design imaginable can be Wrapped onto a Vehicle. 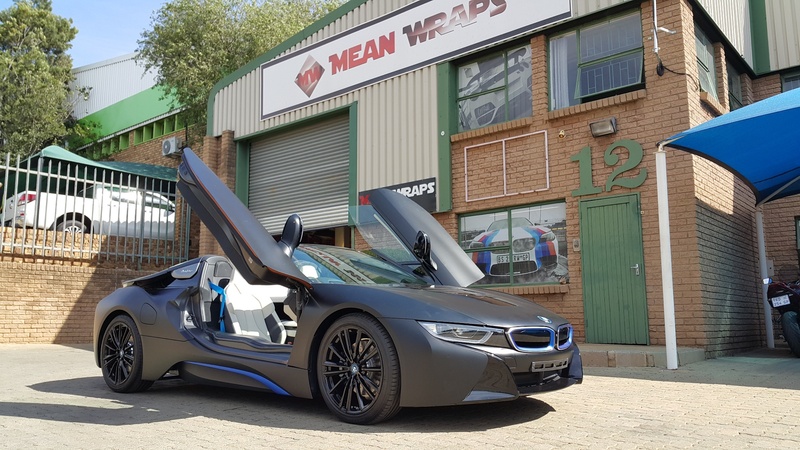 Our wraps range from corporate advertising to the guy with that insanely hot car that just drove past you. We only use top quality vinyl from leading manufacturers such as 3M and Avery. The materials are carefully selected according to the wrap specifications. 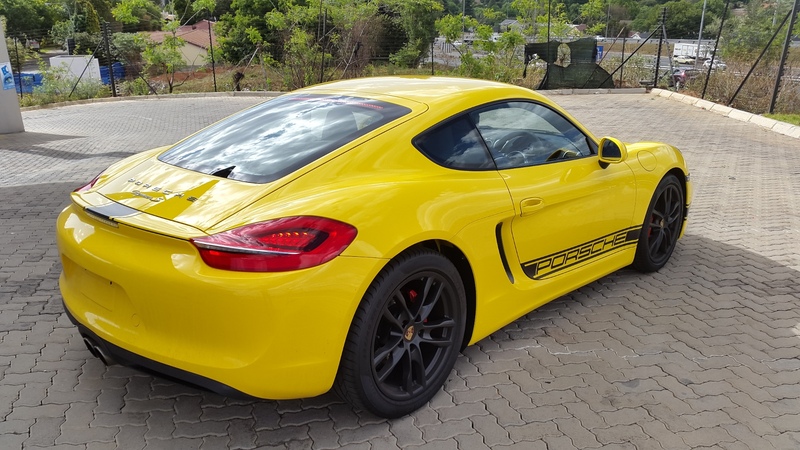 Vehicle wrapping is fast becoming the most popular alternative to spraying a vehicle, whether repairing bodywork damages, branding it, or simply changing up the vehicle’s style. Our wraps range from corporate advertising and fleets, to the guy with that insanely hot car that just drove past you. 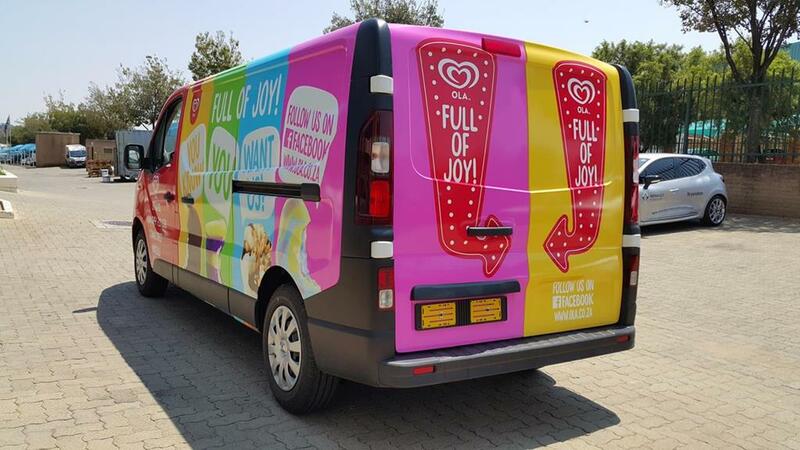 We only use top quality vinyl from leading manufacturers such as 3M, Avery and Teckwrap. Forced advertising, Targeted clientele, Cost effective, mobile "Travel", vehicle protection.